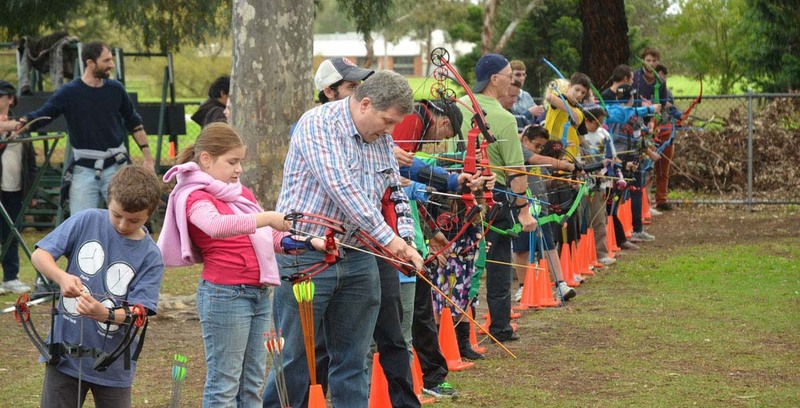 The Moomba Archery Championships has a history that dates back to the 1950's, where it used to be run annually in the grounds of COMO house. 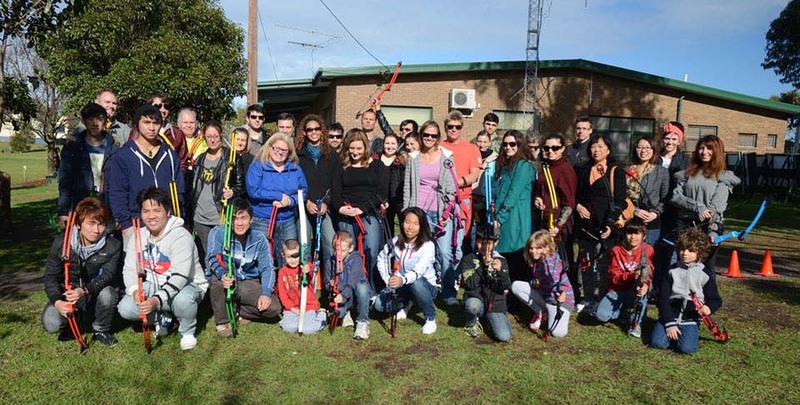 An exert from The Age Melbourne, Victoria, Issue date Monday, March 4, 1957, Page 3 "Mrs. Norene Bagncll takes aim during the Moomba archery championships at Como Park". 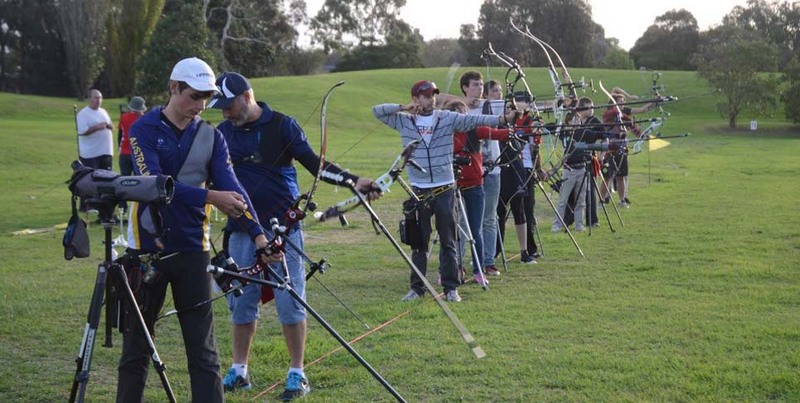 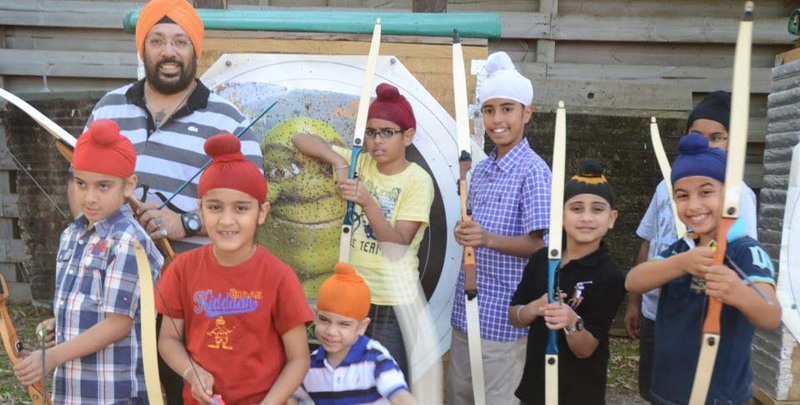 In 19xx Moorabbin Archery Club became the permanent home of the Moomba Archery Championships.